CHICAGO (June 5, 2017) — In its 32nd year of honoring the nation’s best high school athletes, The Gatorade Company, today announced Madison Preston of Centralia High School as its 2016-17 Gatorade Missouri Softball Player of the Year. Preston is the first Gatorade Missouri Softball Player of the Year to be chosen from Centralia High School. 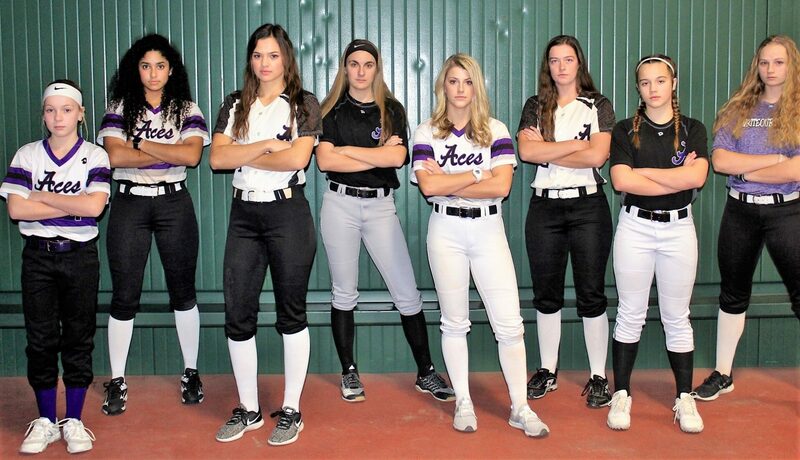 The award, which recognizes not only outstanding athletic excellence, but also high standards of academic achievement and exemplary character demonstrated on and off the field, distinguishes Preston as Missouri’s best high school softball player. Now a finalist for the prestigious Gatorade National Softball Player of the Year award announced in June, Preston joins an elite alumni association of past state softball award-winners, including Catherine Osterman (2000-01, Cy Spring High School, Texas), Kelsey Stewart (2009-10, Arkansas City High School, Kan.), Carley Hoover (2012-13 D.W. Daniel High School, S.C.), Jenna Lilley (2012-13, Hoover High School, Ohio), Morgan Zerkle (2012-13 Cabell Midland High School, W. Va.), and Rachel Garcia (2014-15, Highland High School, Calif.). The 5-foot-11 senior left-handed pitcher and first baseman led the Panthers (29-1) to the Class 2A state championship this past season. 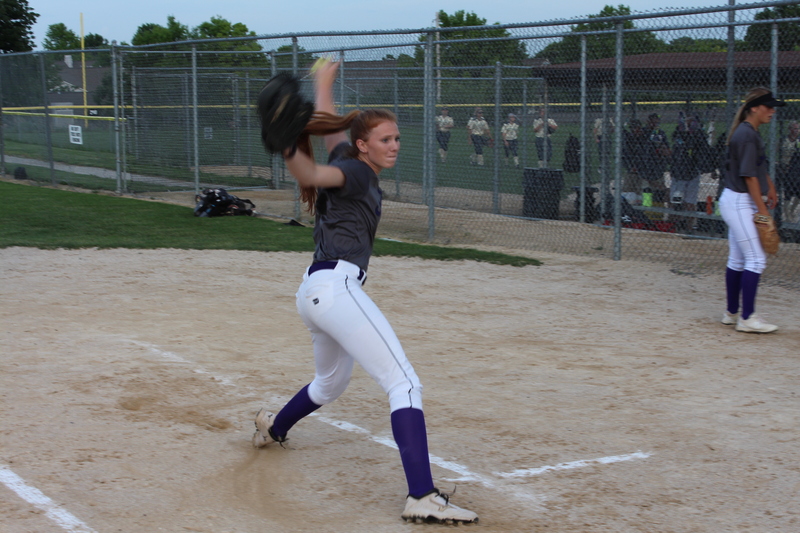 Preston compiled a 19-0 record and a 0.52 ERA in the circle along with a .454 batting average, 14 home runs and 46 RBI. She struck out 192 batters in 135 innings pitched. Preston is a two-time First Team All-State selection and the Clarence Cannon Conference Player of the Year. Preston has maintained a 3.60 GPA in the classroom. 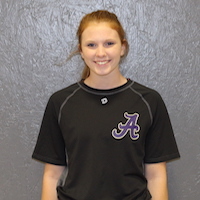 She has signed a National Letter of Intent to play softball on scholarship at the University of Alabama this fall. Preston joins recent Gatorade Missouri Softball Players of the Year Olivia Kinsey (2015-16, Park Hill South High School), Brittany Nimmo (2014-15, Ozark High School), Paige Parker (2013-14, 2012-13 & 2010-11, Truman High School), Emily Crane (2011-12, Troy Buchanan High School), Jessica Damico (2009-10, Pacific High School), Nicole Hudson (2008-09, Webb City High School), Courtney Conley (2007–08, Eureka High School), and Kristin Nottelmann (2006-07, Rockwood Summit High School) among the state’s list of former award winners. As a Gatorade Player of the Year, Madison will be able to select a national or local youth sports organization to receive a grant as part of the Gatorade Play It Forward program. Every Gatorade Player of the Year state winner receives a $1,000 grant to donate and will have the opportunity to enter for an additional $10,000 spotlight grant by writing a brief essay explaining why their selected organization deserves additional support. 12 spotlight grants – one for each sport – will be announced throughout the year.